Beau Garon is an associate in the Baton Rouge office. Mr. Garon was born and raised in Baton Rouge and attended University Laboratory School. Mr. Garon graduated from Louisiana State University in 2009, and then moved to New Orleans to attend Loyola College of Law. He earned a Juris Doctor with a certificate in Environmental Law in 2013. At Loyola, Mr. Garon was awarded the Law Excellence Award in Environmental Law: Hazardous Waste Disposal and Remediation. He was also an active member of the Environmental Law Society and the Real Estate Law Society. 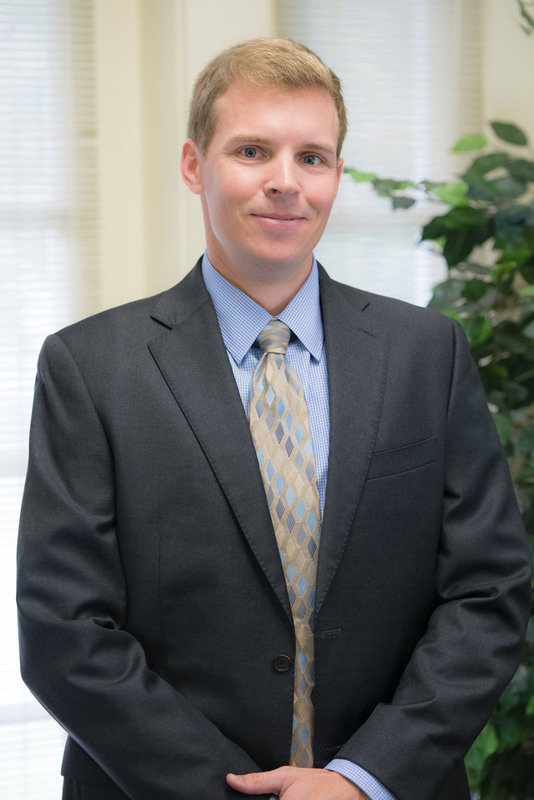 After graduating from law school, Mr. Garon practiced insurance defense and municipal liability defense in Metairie, Louisiana for two years before moving back to Baton Rouge to work in the Legal Division of the Louisiana Department of Environmental Quality. In 2017, Mr. Garon joined Porteous, Hainkel & Johnson to return to practice in the areas of insurance defense, municipal liability defense, and general civil litigation. Mr. Garon has experience arguing cases in the United States Eastern District Court, the Louisiana First and Fifth Circuit Courts of Appeal, and in the parishes of East Baton Rouge, West Baton Rouge, Livingston, Iberville, Ascension, Lafayette, Acadia, St. Landry, St. James, St. Charles, Terrebonne, Lafourche, St. Bernard, Orleans, Plaquemines, and Jefferson. He is admitted to practice with the Louisiana State Bar, United States Fifth Circuit Court of Appeals, United States Middle District Court of Louisiana, United States Eastern District Court of Louisiana, and the United States Court of Appeal for the District of Columbia. When he is not practicing law, Mr. Garon enjoys spending time with family and friends, being outdoors, and participating in athletic events.